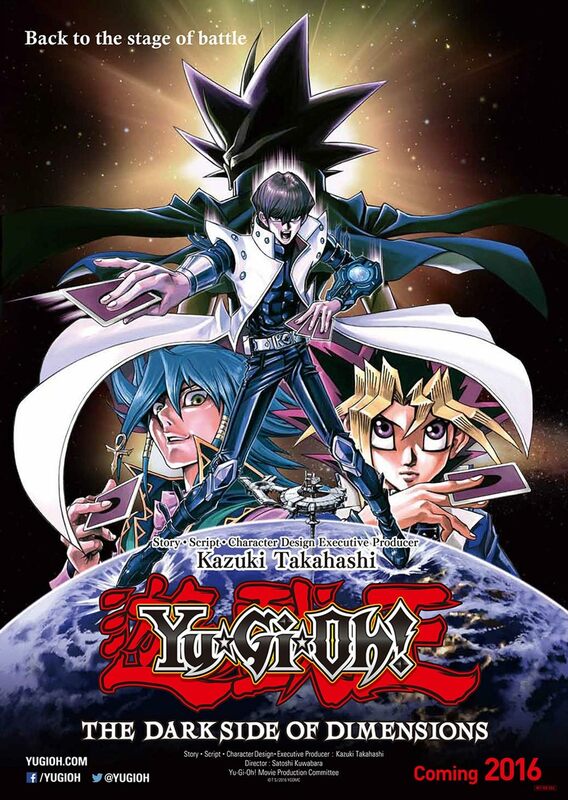 Poster #1 for Yu-Gi-Oh! : The Dark Side of Dimensions, which was released on April 23, 2016. The film, starring Shunsuke Kazama, Kenjirô Tsuda, Gregory Abbey, Luis Alfonso, Amy Birnbaum and many more, currently has a total of one poster available.